← Boston, Benghazi, Obama, and Eric (The Not-So-Great)! This entry was posted in Politics/Current Events, Uncategorized and tagged Chris Christie, Lap band sugery, lap dog, Obama. Bookmark the permalink. Bob, very well thought about and communicated. I do not think politicians should fight for the sake of fighting, however, I do think one should stand on principles and not cave when federal money is ‘promised’. 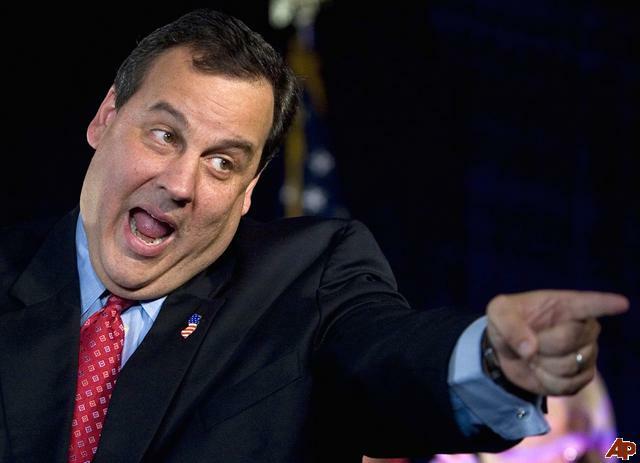 Christie’s caving opened the door for Obama to win his second term. Christie did a lot more damage than anyone can possible prove, in my opinion.